Prayers for the families. 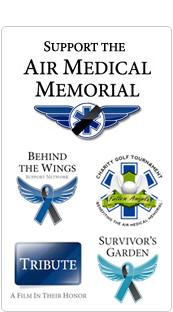 Such a tragic loss in the Air Medical community. God rest their souls. i read it fully .thanks for sharing this artical.